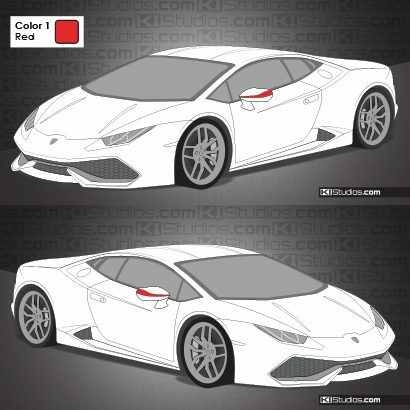 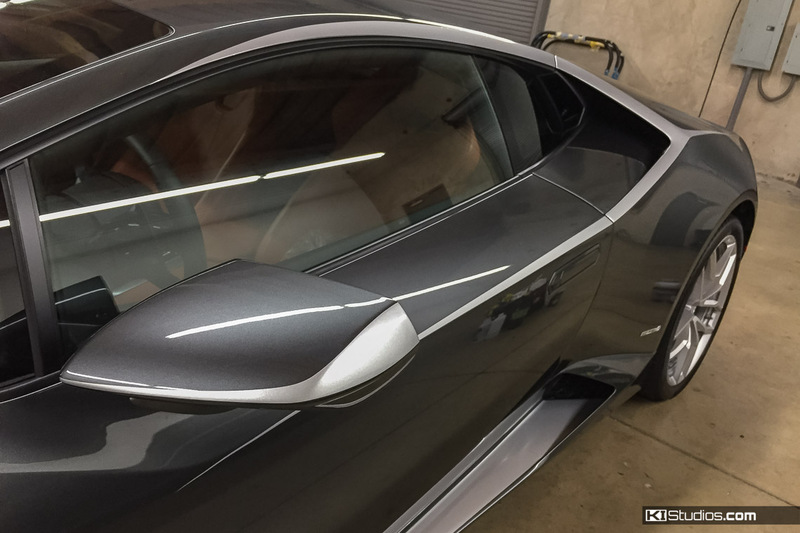 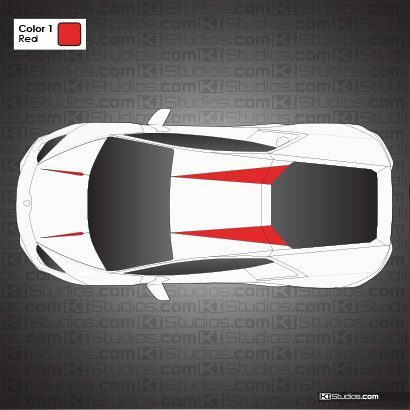 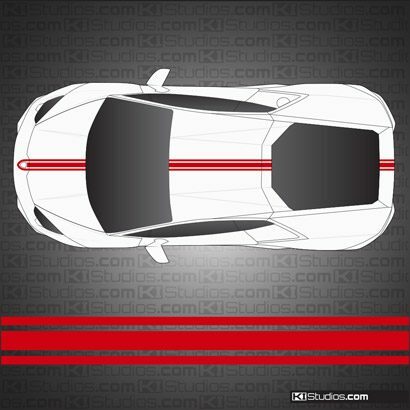 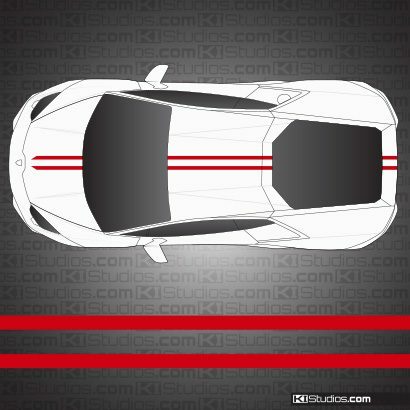 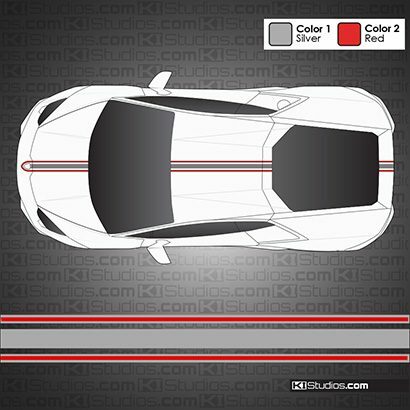 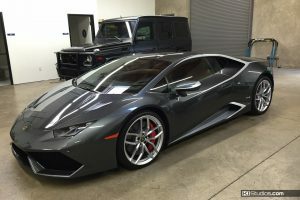 KI Studios Lamborghini Huracan rear upper panel lines accent kit. 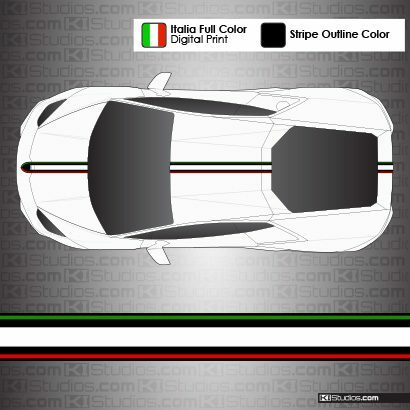 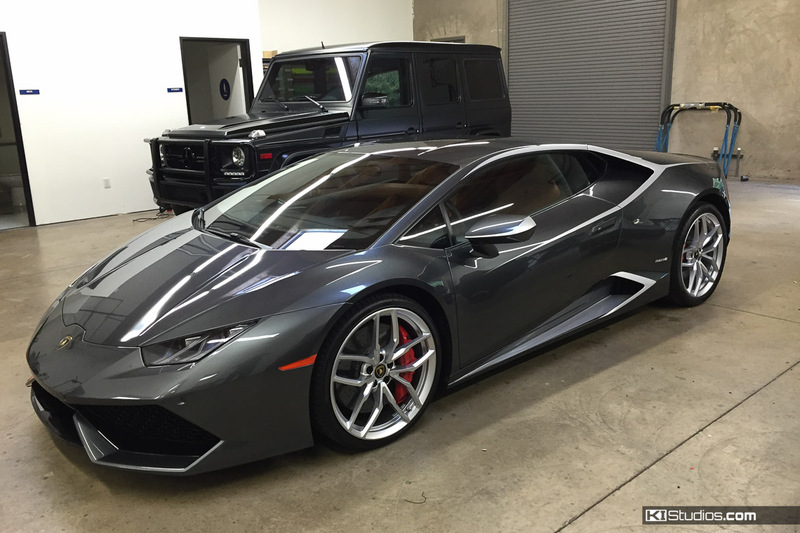 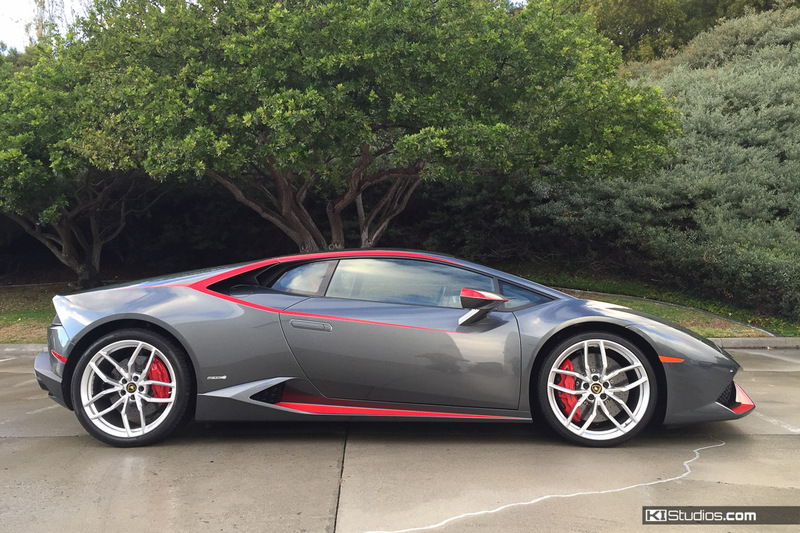 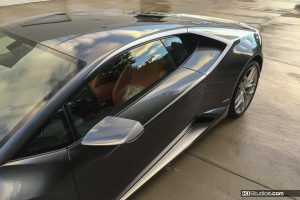 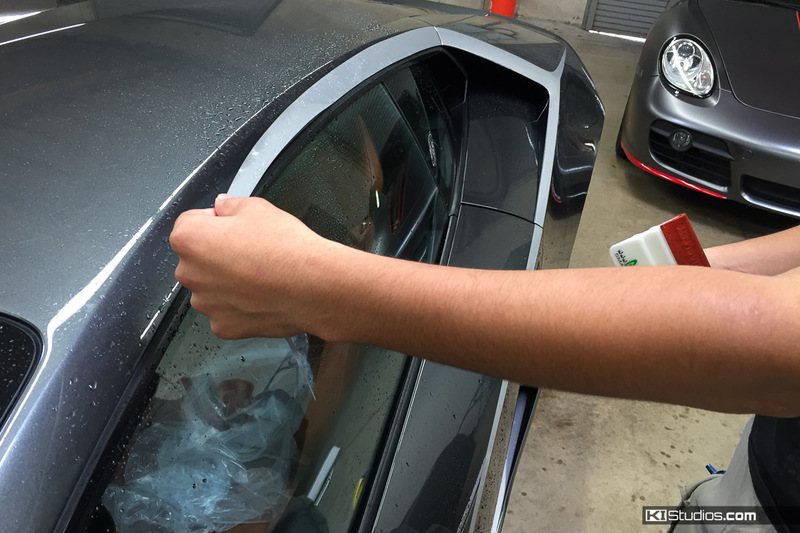 This kit enhances the sharp lines of the Lamborghini Huracan's rear upper panels. Use this accent to match your wheels, your brake calipers, your interior, or other stripe kit with this factory-looking option. 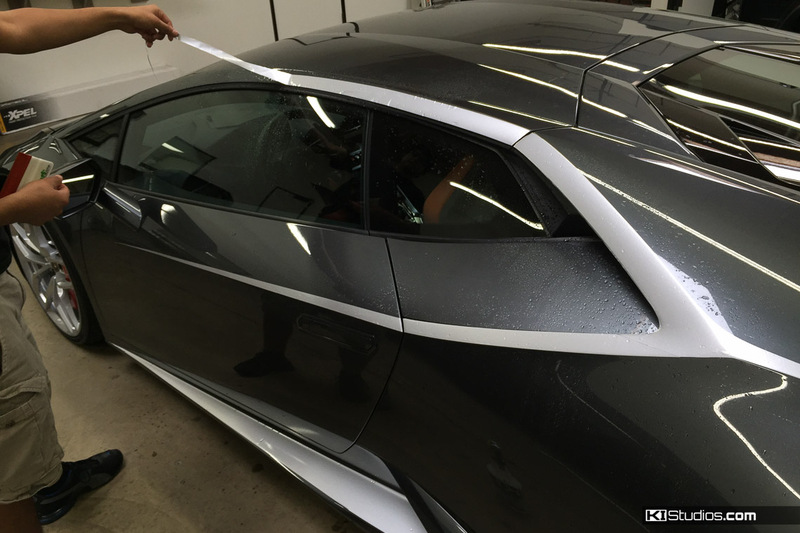 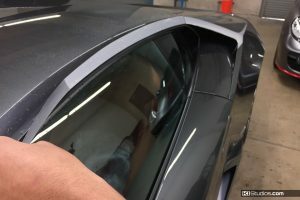 Precision cut using high performance automotive cast vinyl. 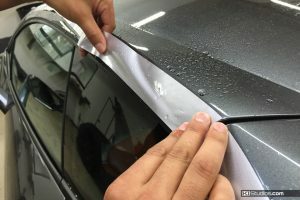 Paint safe and durable.